TORRANCE, CA. 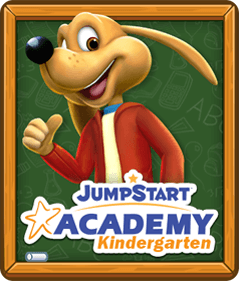 - March 10, 2009 – Knowledge Adventure®, the leader in adventure-based learning games for 3-to-10 year olds, today announced the live launch of the JumpStart® Virtual World. 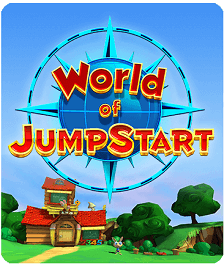 The JumpStart Virtual World has been in beta since December 1, 2008. During the beta phase, JumpStart attracted more than 1.5 million game play sessions averaging over 45 minutes each. The game, played online on both Macs and PCs, offers a completely safe and secure online environment for kids to interact, explore and learn. In addition to the live release of the JumpStart Virtual World, Knowledge Adventure is announcing Adventure Land, its next immersive 3D virtual world and newest addition to JumpStart.com. 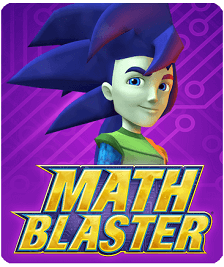 Adventure Land is specifically designed for kids ages 5-8 and uses JumpStart’s market-leading technology to engage players in exciting adventure-based learning games, including multi-player games. The much-anticipated release of Adventure Land marks the next step in Knowledge Adventure’s move to transition the company to a multi-faceted kids’ entertainment company as JumpStart.com is quickly becoming the epicenter of online gaming for the 3-10 year old demographic. In Adventure Land, kids are invited to explore a mysterious lost island off the coast of JumpStart. After mastering the speed, skills and moves needed to survive the mission on Training Island, players are whisked off to Lost Island, where new adventures await around every corner. 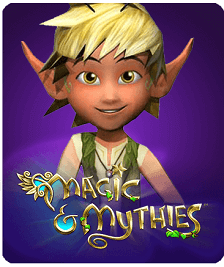 As kids explore mystical caverns, discover forgotten ruins and test their smarts on a trek to the peak of Mystic Mountain, they’ll have the opportunity to compete in multi-player games in real time, from the comfort of their own homes. Plus, with the pesky trouble-makers known as Punk-Punks attempting to thwart kids’ progress, it will take critical thinking skills, logic and speed to succeed. Also launching today are the racing game Buggy Racer, Sound Bop (similar to other electronic rhythm and memory skill games), and Dodge n’ Dash—JumpStart’s version of dodgeball. In addition, kids will find the JumpStart NewsStand featuring the newest character Mulligan, and the Hall of Fame featuring the new JumpStars rank/leaderboard system, a western-style racing game Ghost Town Grab, and a few hidden surprises. Since the initial beta launch of JumpStart.com in late 2008, Knowledge Adventure has experienced significant growth on the site and has seen a 175% spike in traffic from November 2008 to January 2009. 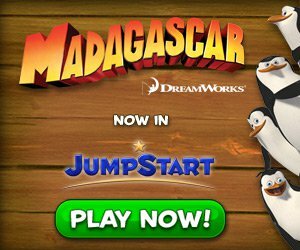 For a nominal monthly fee of $7.99, parents can register their entire family at JumpStart.com to become members of the fully interactive, safe, 3D virtual world. 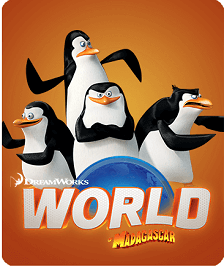 The new family membership model includes a multitude of benefits to kids including unlimited access to the entire JumpStart Virtual World for all kids in the family, downloadable game content, printable coloring sheets, movies & music videos, and the ability to earn rewards that can be used in the real world. For parents, benefits include the ability to write personalized messages, customize rewards, access expert tips on how to help their child succeed in school, see their child’s in-game progress, participate in an advisory board to share ideas/experiences, and connect with other parents through blogs and member forums. 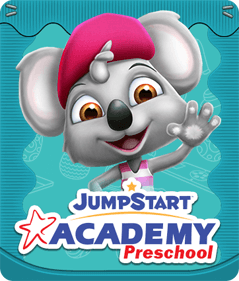 For more information on Jumpstart.com or how to become a member, visit www.jumpstart.com.